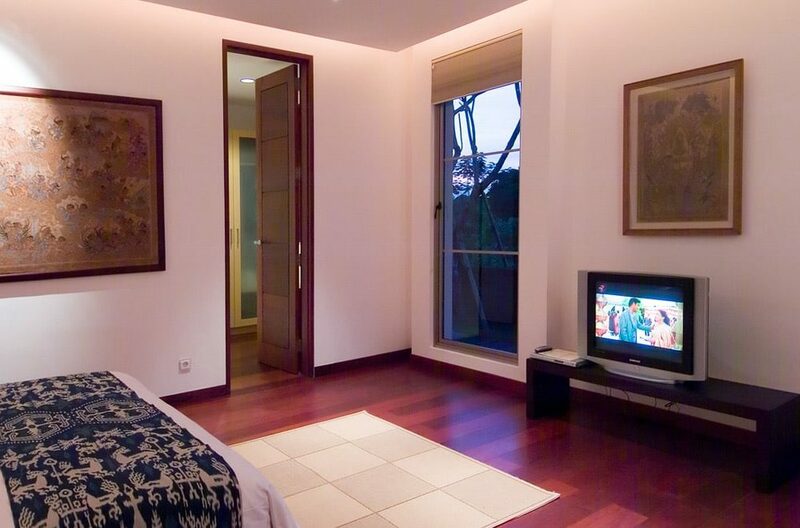 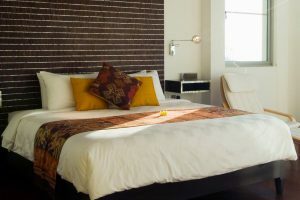 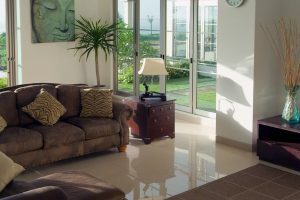 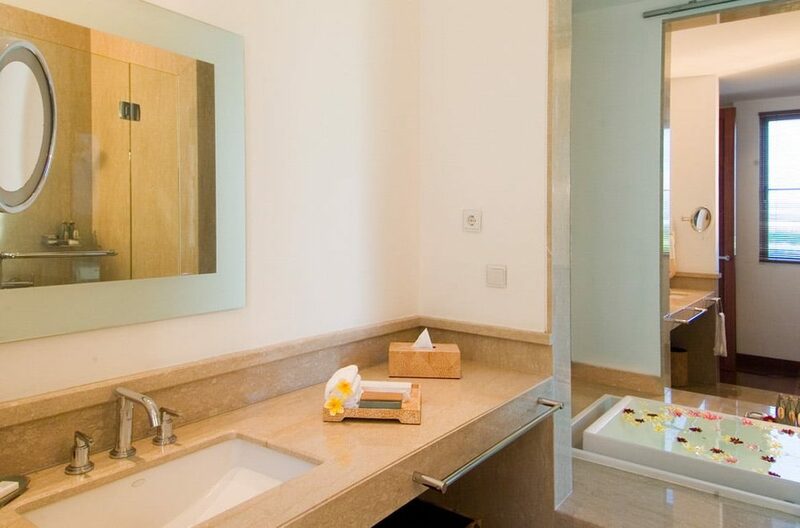 The villa is modern yet contemporary in it’s design, offering the latest in ammenities for guests. 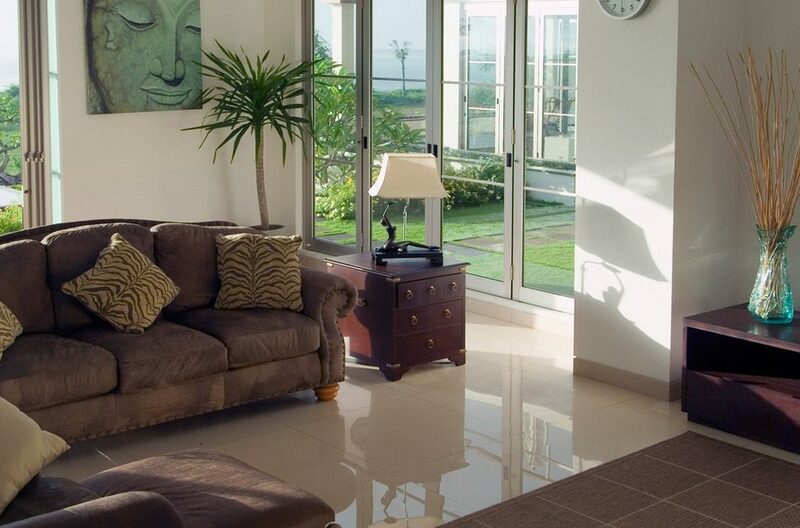 A fully equipped modern and commercial scale kitchen can cater for large groups. 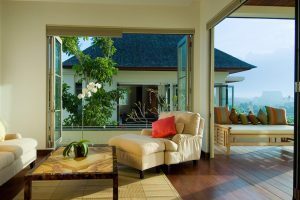 Three seperate living areas provide an array of living spaces including media room, dining/conference room and a massage bale. Entertainment consists of satellite TV with CD/DVD players, Bose surround sound system in media room and even a volleyball court. 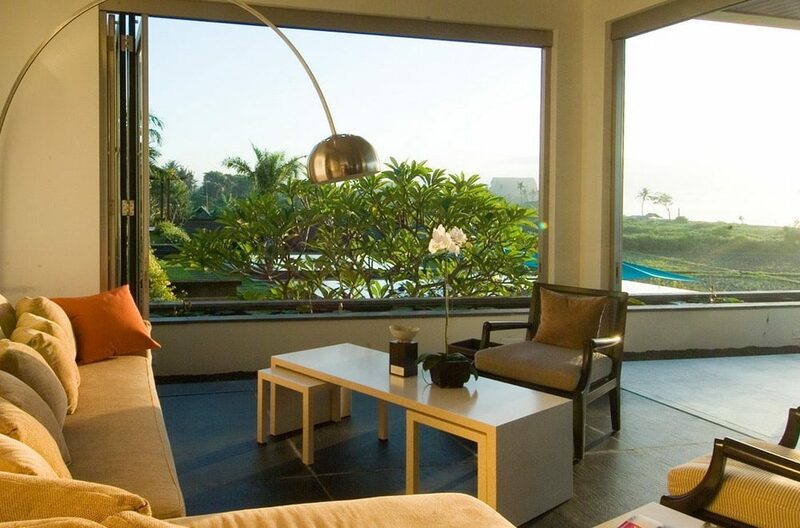 The 23mtr infinity pool and extensive pool deck is perfect for enjoying the tropical sun. 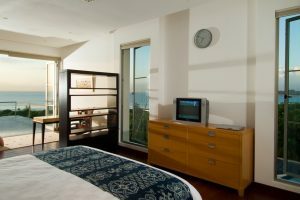 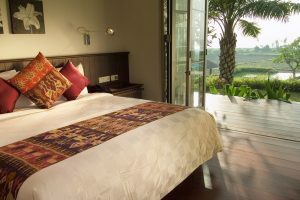 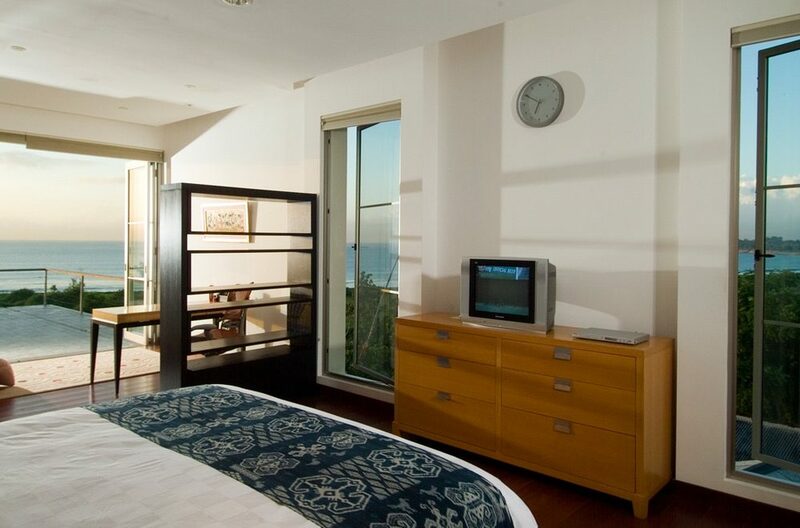 There are three bedroom pavilions each providing three double size bedrooms. 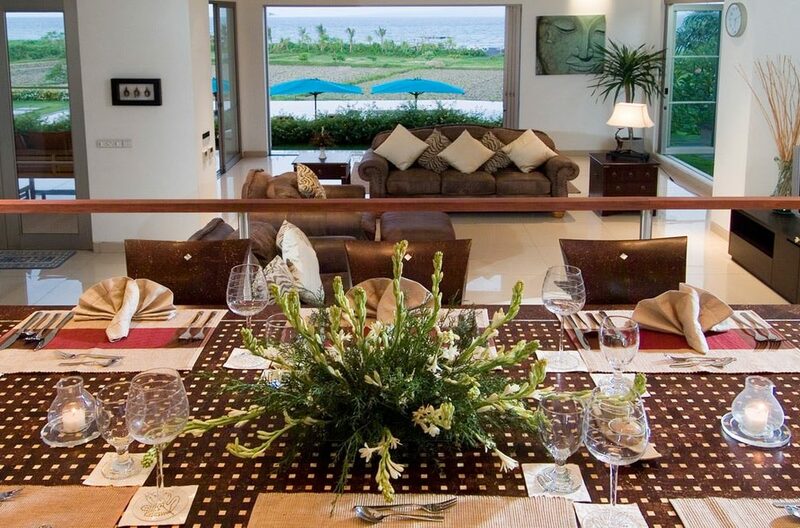 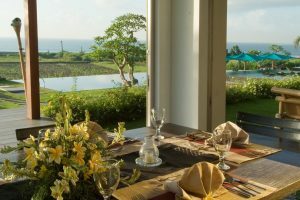 Thus the villa can accomodate large groups of friends and families of 18 to 20 people. 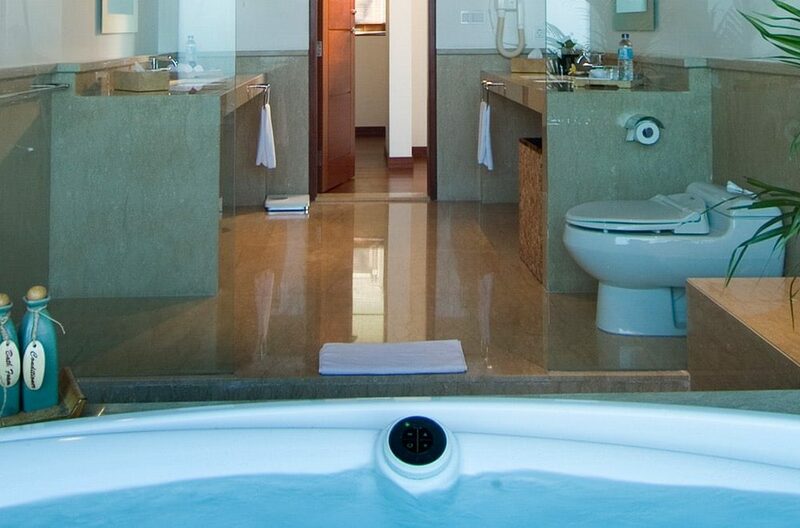 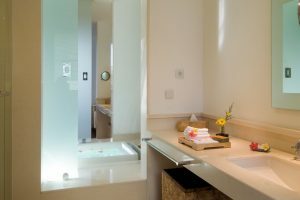 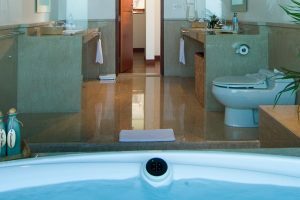 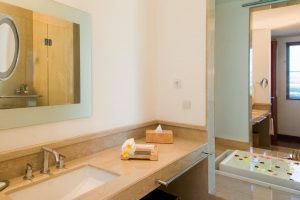 There are also 9 bathrooms and the en-suites feature modern ammenities and some with built in jacuzzi hot tubs. Located at Padang Galak Beach, Sanur, Bali Beach Golf Course is just 2kms away and Sanur Village offers an array of restaurants and cafes. 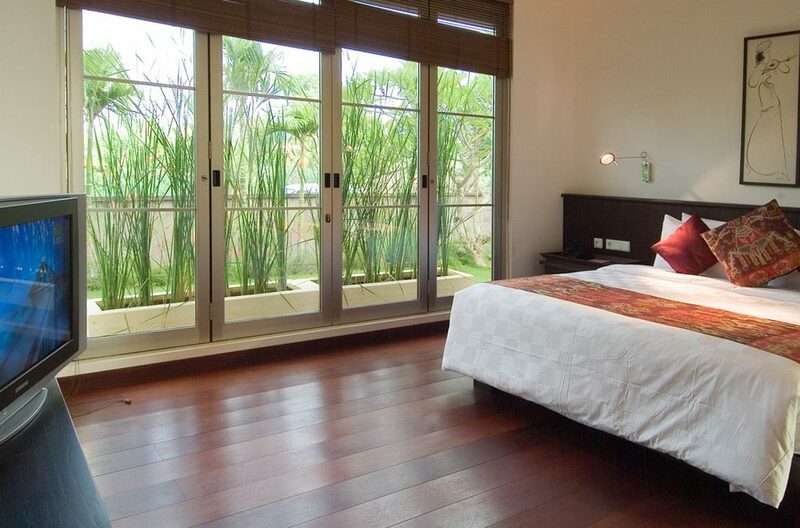 Ubud is within easy access to the villa for enjoyable day trips. 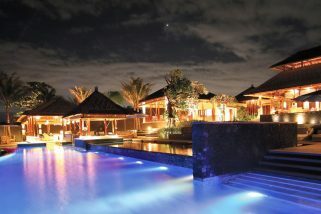 Villa Sanur Residence is nestled in amongst rice fields whilst being just meters from the ocean. 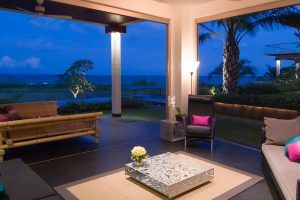 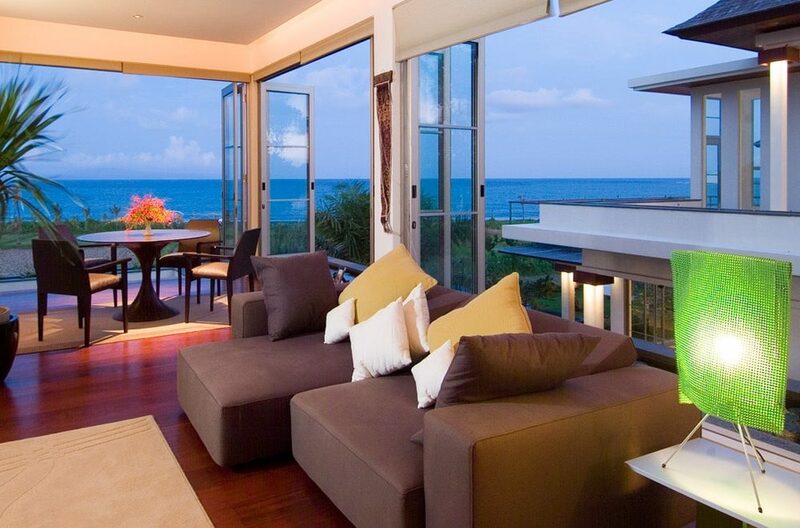 The beach front two-storey villa provides dramatic views of the Indian ocean and Mount Agung. 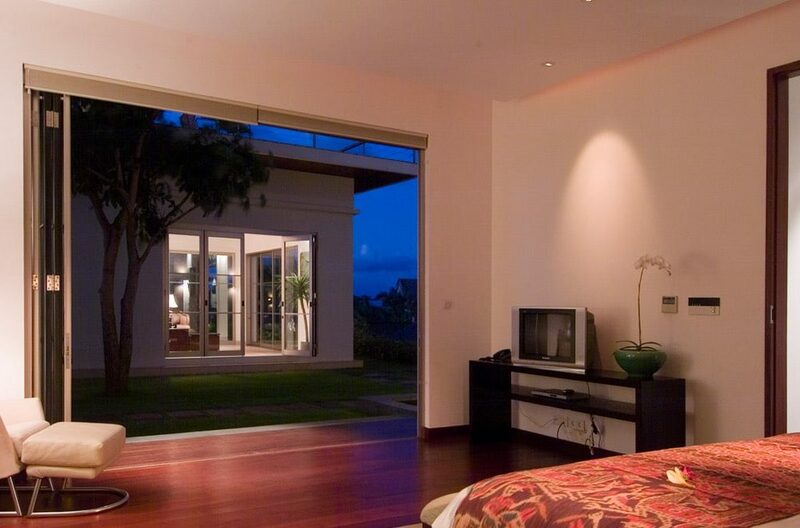 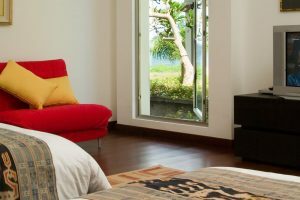 Padang Galak Beach on Bali’s south-east coast is sleek, modern Sanur Residence. Villa Nataraja is steps from the beach, right on the southeast Bali coast. 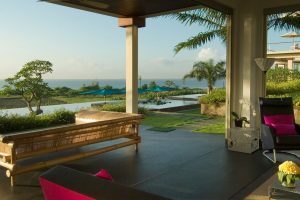 Ocean views, soothing sounds of the surf, a glistening pool framed by a lush green garden, and modern luxury awaits you at this superb property.